Thames & Hudson, 9780500518342, 256pp. 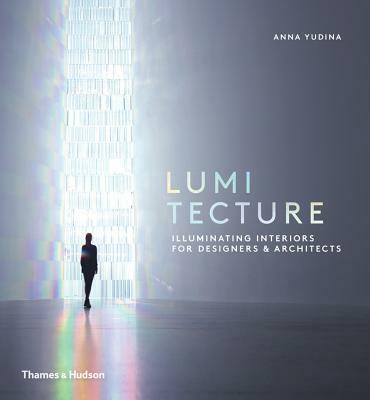 This timely publication captures the most imaginative ideas for the use of light in homes and buildings. Some 200 projects are organized into three sections: lighting that transforms space, lighting that alters the experience of time, and lighting that evokes emotion or psychological change. Projects range from design solutions-- practical applications and techniques for improving the ambience and function of our spaces for living and working--to highly experimental or immersive experiences that induce physiological responses or use entirely new sources of light, such as bioluminescence or rarefied gasses.